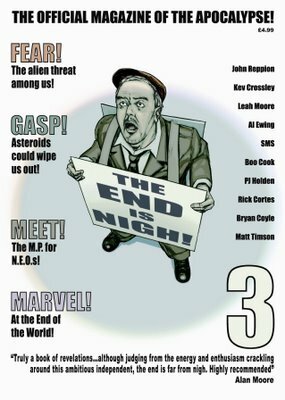 MooreReppion.com Blog: The End Is Nigh #3 Coming Soon! 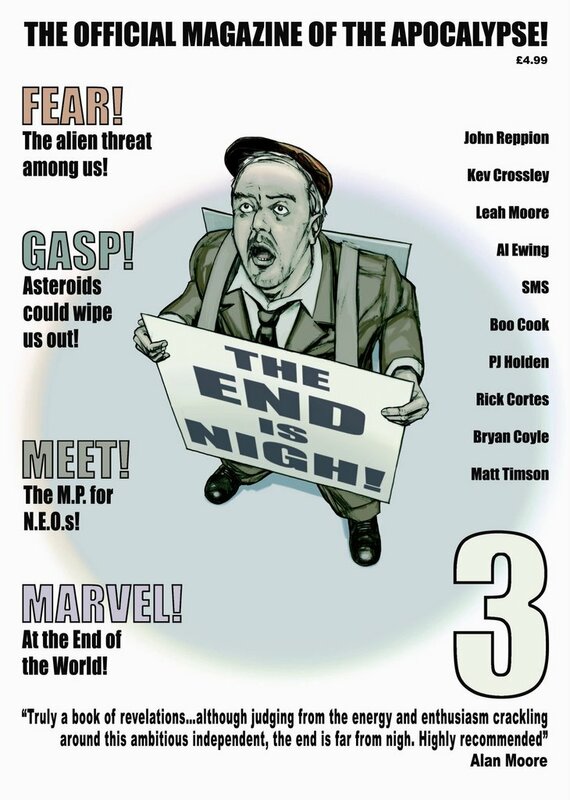 The End Is Nigh #3 Coming Soon! The latest issue of tEiN will be launched at the Bristol Comics Expo one week from tomorrow. #3 looks set to be the best issue yet, dealing with asteroids, alien invasions, unexplained falls of deadly foreign objects and much, more! Visit www.endisnigh.co.uk for more info.